For as long as I can remember, I have adored the art of monogramming. 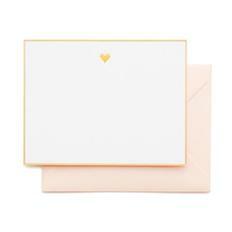 From our beloved monogrammed bedding, to monogramming baby gifts (essentially everything!) for our sweet son, there seems to always be an occasion for personalization. 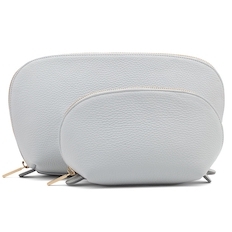 So why is monogramming oh so special, you ask? It’s more than simply stitching your initials or name onto a set of downy white egyptian cotton towels – monogramming is self-expression, and a window into your unique and fabulous sense of style. It allows you to be creative and tell your own personal tale through the colors you choose and fonts you select. 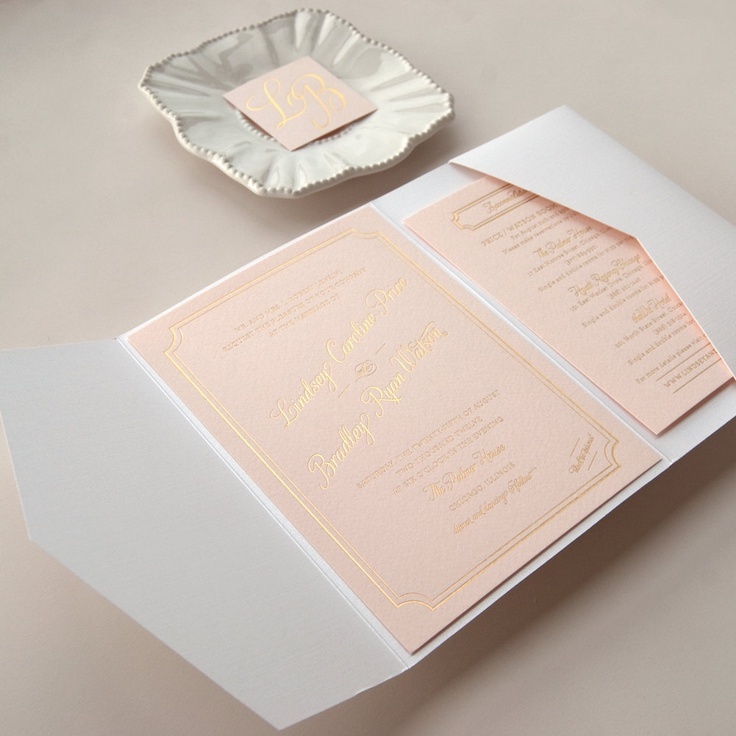 Block, interlocking, script, circle, the options are endless! 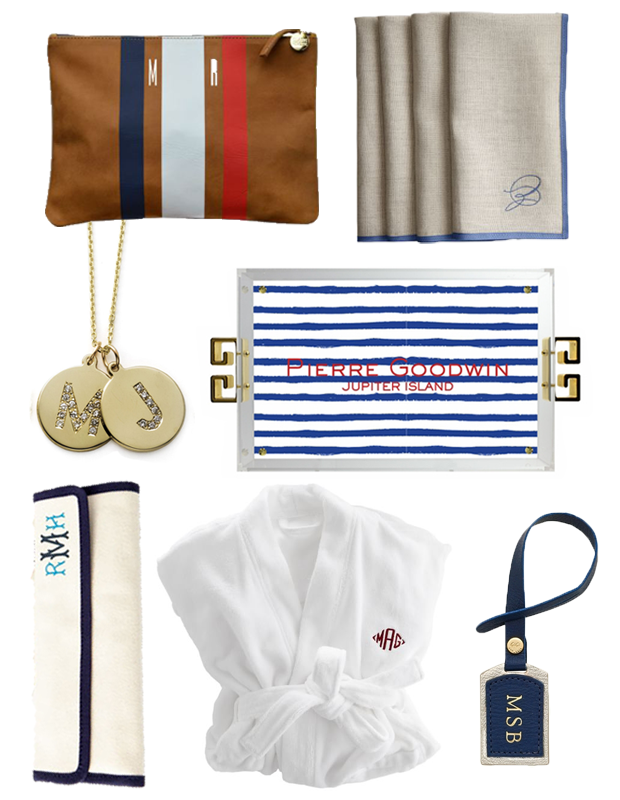 Here are just a smattering of my most favorite monogrammed goods, as well as monogram guide to keep in mind the next time you’re inspired to customize. Enjoy! 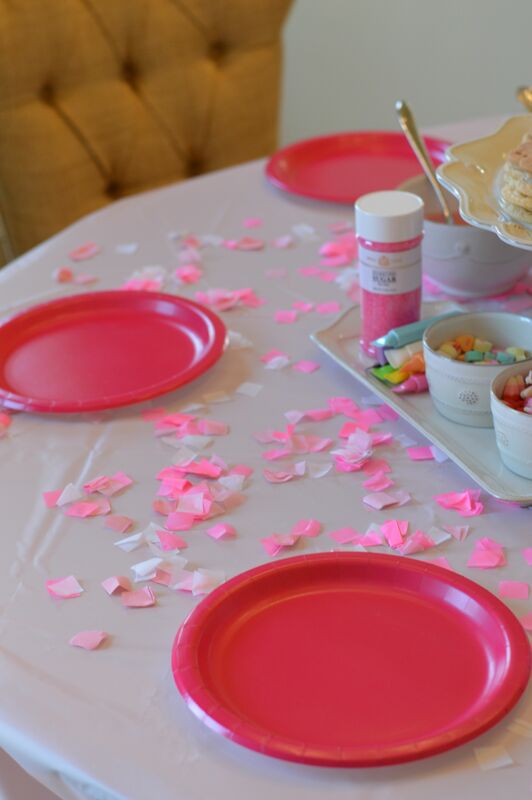 Over the weekend, I hosted a Valentine’s Day party for my girlfriends and what fun we had! 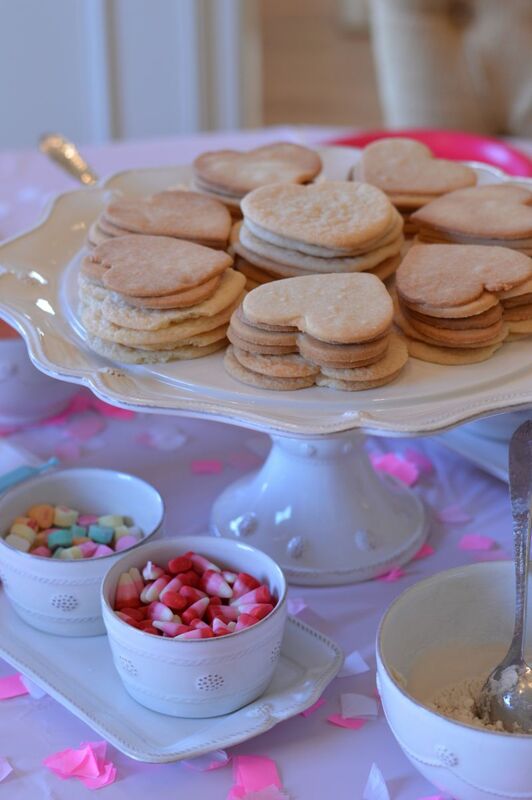 In the spirit of Valentine’s Day and celebration of friendship, I invited the ladies over for a sweet soirée where we decorated heart-shaped cookies, indulged in a bit of bubbly and chocolate treats, and had a ball catching up. 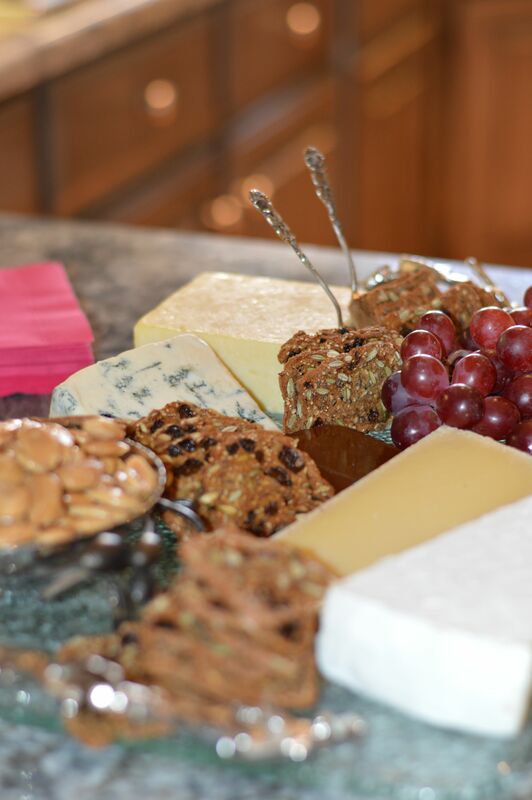 Planning the party proved just as fun (you know me, I adore hosting!) as the fete itself, and here are all my tips and tricks in case you wish to recreate this get together. Enjoy! Invitation: Everyone loves to receive a festive invitation in their inbox, so I chose a heart adorned Paperless Post invite for my party. 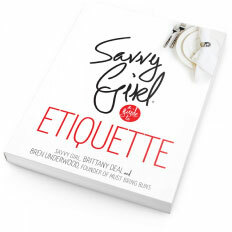 You could also send an invite in the mail, just be sure to keep track of the RSVPs. 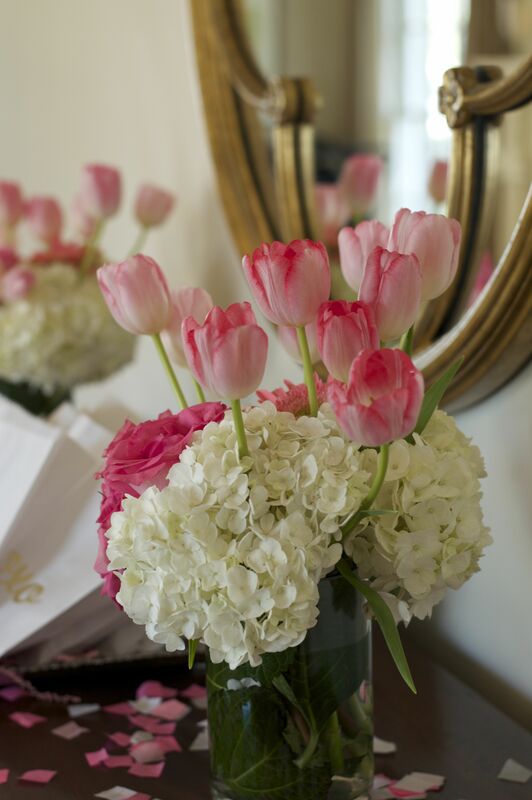 Decor: When hosting a party, it’s all about the details, details, details! 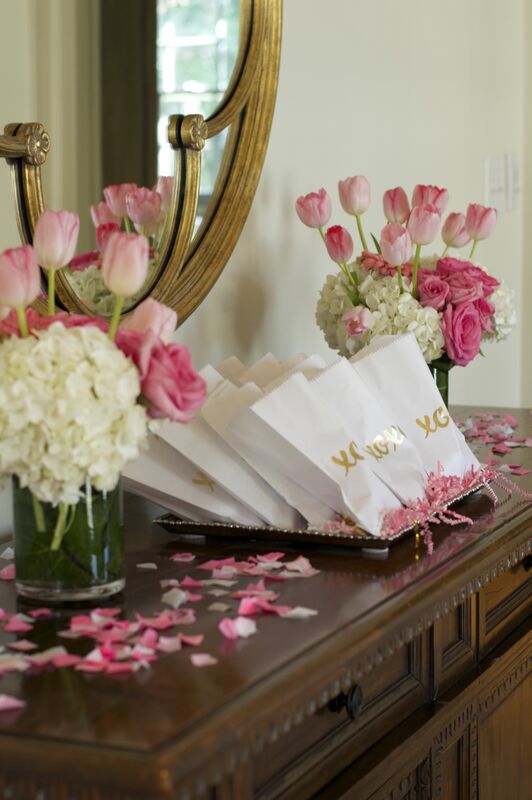 Guests notice and remember thoughtful decorative touches and it makes the event that much more special. 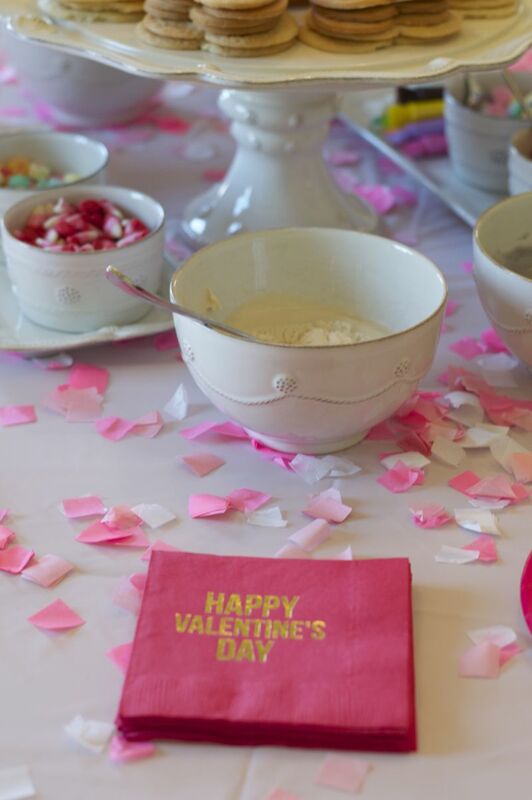 Some of the darling decor elements that I used, include bright pink confetti, gold foil stamped pink napkins and white cups, and heart straws. 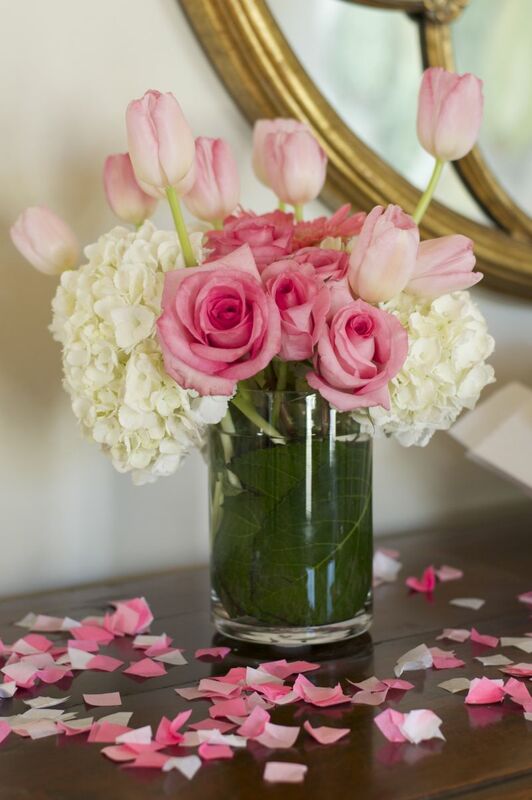 Flowers: Keeping with my theme of pink, white and gold, I created several cupid inspired floral arrangements filled with white hydrangeas, pink tulips, pink roses, and pink Gerber daisies. 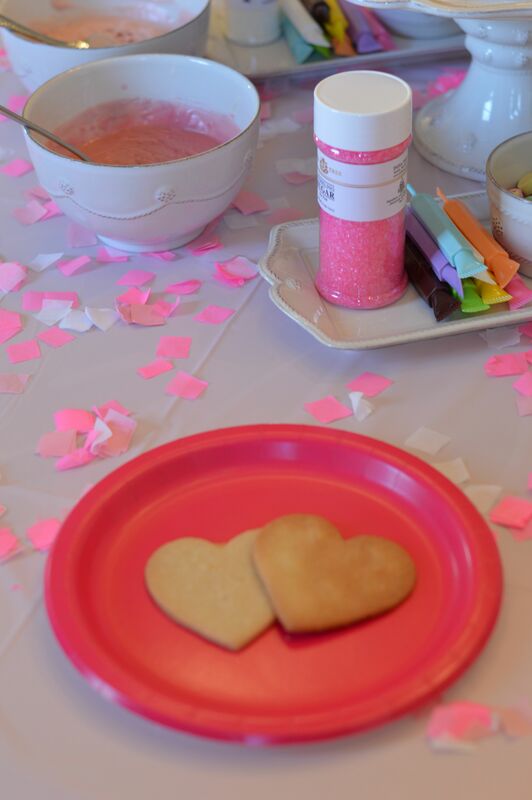 Cookies, icing, and embellishments: I baked the heart-shaped cookies and made the frosting from scratch, and let me tell you dear readers, it was worth it every buttery bite! 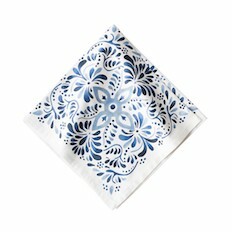 The cookies – I purchased the mix from Williams-Sonoma – had just the right amount of sweetness and that perfect crunch. 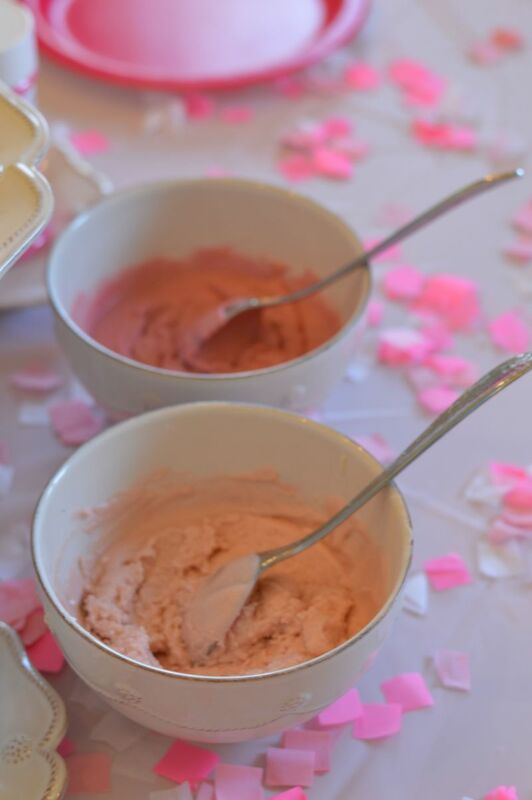 I used this recipe for the icing, and played Picasso by adding food coloring to create loving shades of pink and lavender. 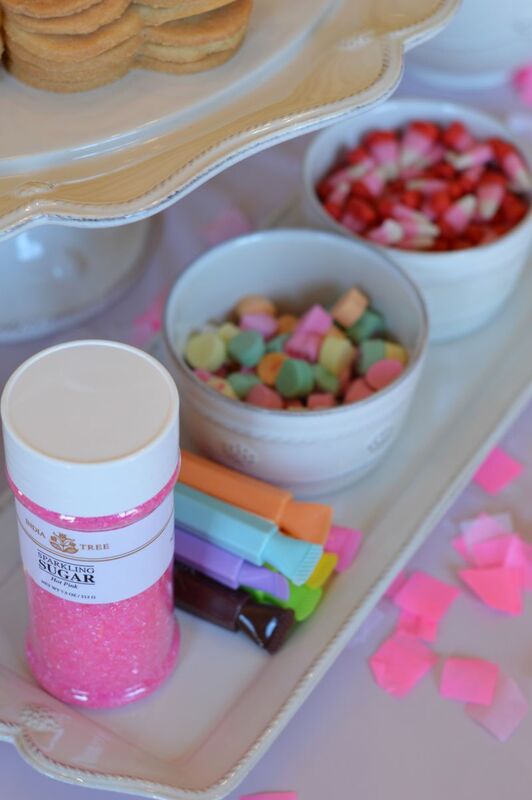 As for the embellishments, guests could choose from pink or white sprinkles, Valentine’s Day colored candy corns, mini pastel conversation hearts, as well as pastel colored chocolate pens. 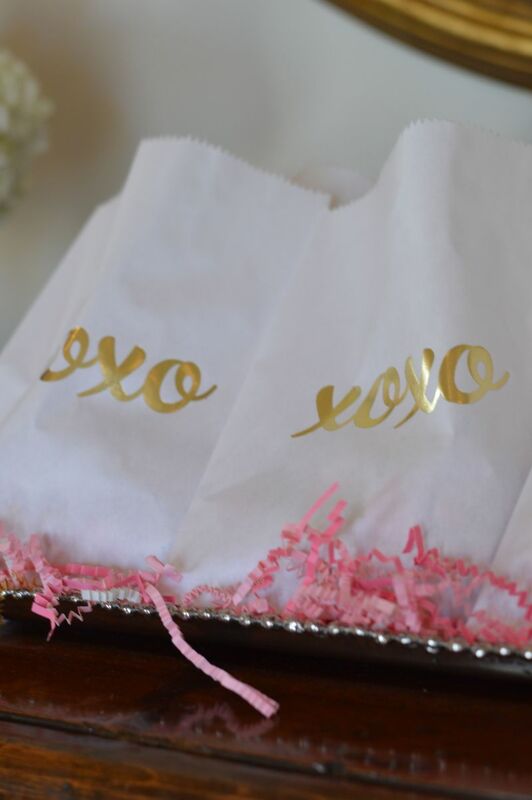 Favors: So guests would have a little something to nibble on post-party, I sent everyone home with gold foil stamped “XOXO” treat bags filled with pink and silver chocolate kisses. 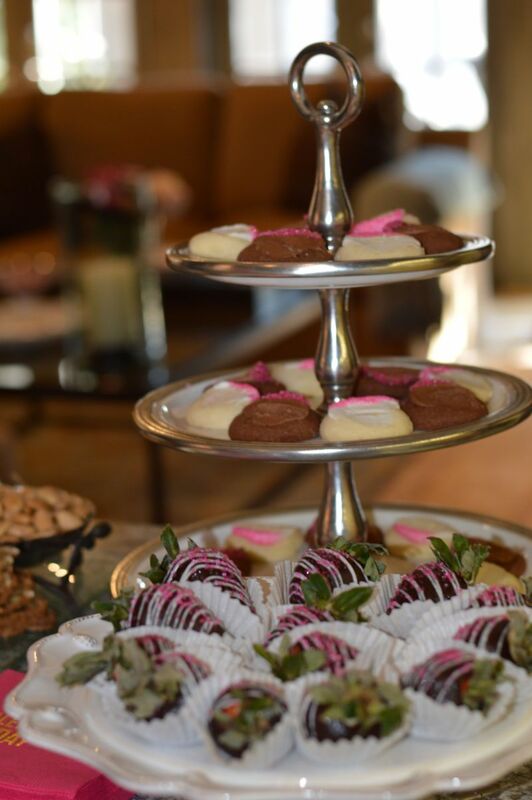 Sips and snacks: Guests noshed on a chocolate and lemon thumbprints, chocolate covered strawberries, and a gourmet cheese plate. 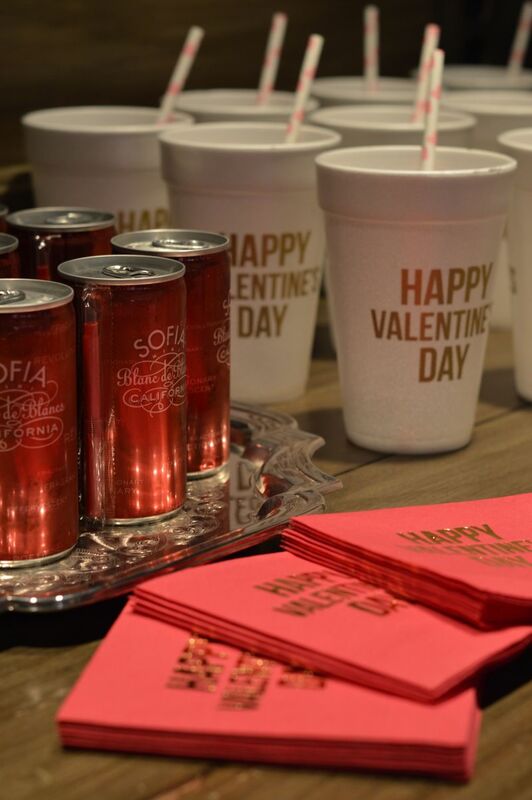 As for sips, guests had their choice between mini pink cans of champagne or sparkling water. Don’t have time to bake the cookies yourself? Some local bakeries will sell ready to decorate sugar cookies so call around!